Hello! 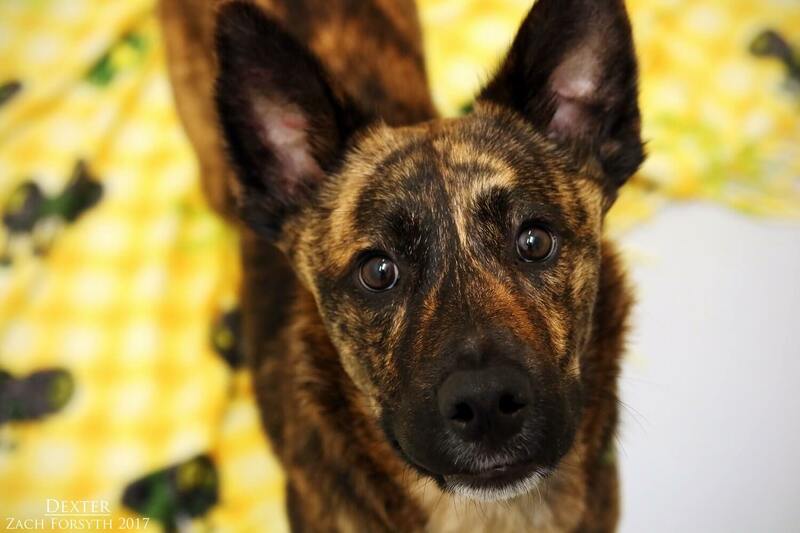 My name is Dexter and I am a handsome 8-month-old Dutch Shepherd mix weighing in around 35lbs. Why the name you ask? Well, it’s because I am really smart and like to observe & study things, just like a poindexter! Ha! Being a young guy, not only is my mind active, but my body as well and I would love to join you on your next hiking adventure away from all the hustle & bustle of the big city. All the traffic and noise is pretty overwhelming for me and I would need to be in a rural quiet low traffic area in an owned home. But I am still young and learning and with some basics, I could eventually learn to love the city. PUPPY CLASSES ARE MANDATORY FOR MY ADOPTION! I enjoy my new doggy friends in playgroup, but are a little too interested in those kitties, so none in my home, please. Though I can be a little shy at first, I am happy to meet my human friends over 14 and you can instantly see how fun and playful I can be! And those good looks?! Well whoever said you can’t be smart AND handsome. I am the best of both worlds! So fill out an application today and we can meet! 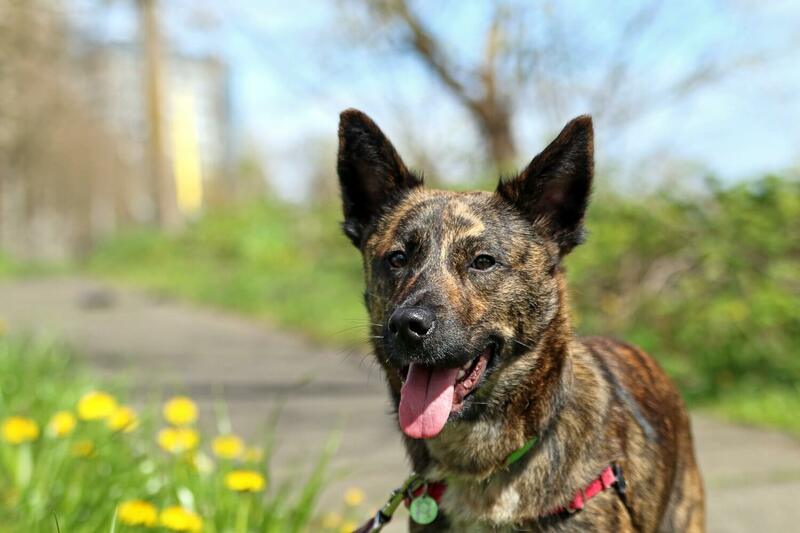 I come to you neutered, vaccinated, and micro-chipped with an adoption fee of $300.